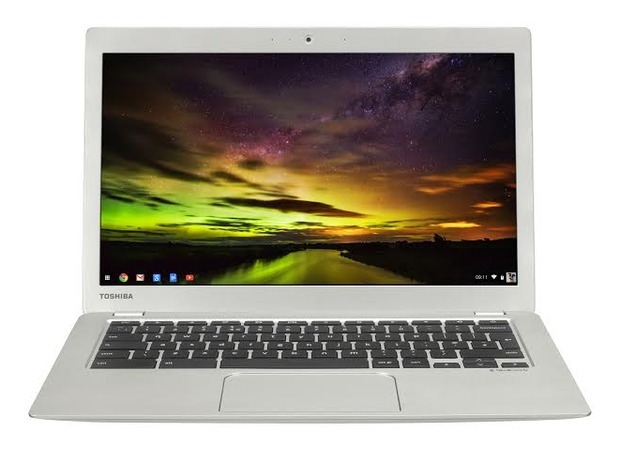 After unveiling the Chromebook, Toshiba is back again with the new Chromebook 2 which scores an all new design that is much more sleeker and lighter than the previous. The device comes with a 13.3 inch display featuring 1920 x 1080 in resolution and is armed with a dual core 2.16GHz Intel Celeron chip, 16GB storage and 2GB of RAM. Not to mention, each chromebook comes with 100GB of free Google drive storage for 2 years which after the user would have to pay. To make things more exciting, Toshiba has partnered with Skullcandy to enhance the speakers for better and crisp sound. 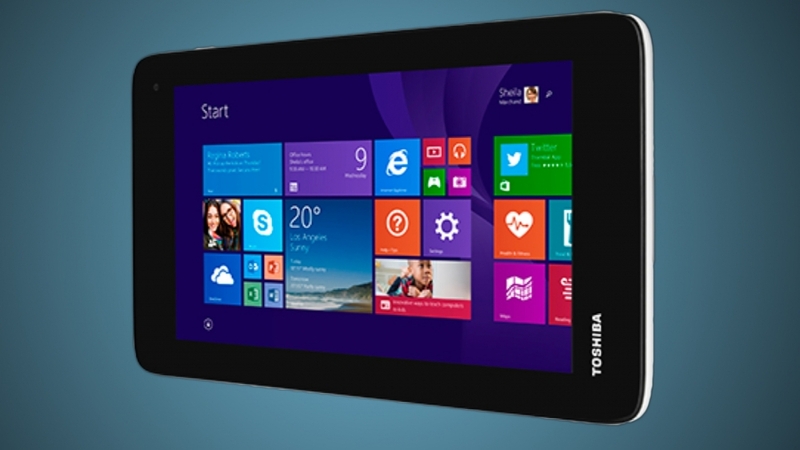 Instead of releasing an Android tablet, Toshiba has now taken a different path by announcing a Windows 8.1 tablet christened Encore Mini. At first, it seemed to be a bold approach but looking at the specs, it seems to be a very toned down tablet in terms of specs. The 7-inch WIndows tablet will most likely be a low-cost tablet since it features a very low resolution of 1024 x 600 pixels. At this resolution, you would normally get an Android for less than $115. Apart from the dissapointing low resolution screen, it packs an Intel Atom Z3745 Processor and a 1GB of RAM. 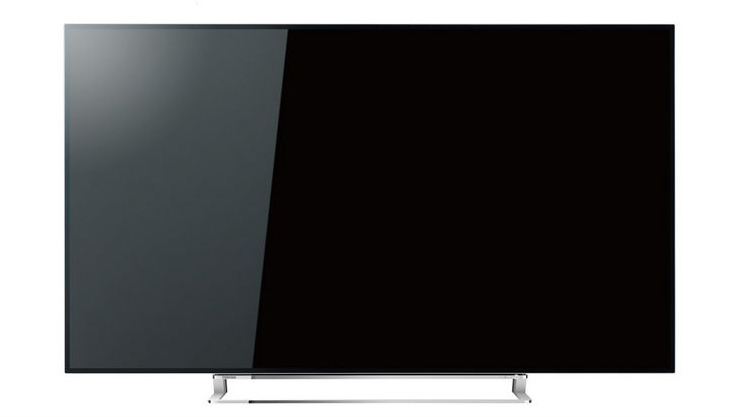 Apart from handheld devices, Toshiba has also unveiled a 4K Ultra HD TV of the U series. However, this is only a prototype till now as the real version would be released to the public next year. According to Toshiba, the 4K TV will be showcasing new features which includes CEVO picture, HEVC spport and improved MediaGuide replay. Toshiba has also added two new laptops in its arsenal, the CL10-B and the convertible Radius 11. which has been pitched as cost-friendly devices. 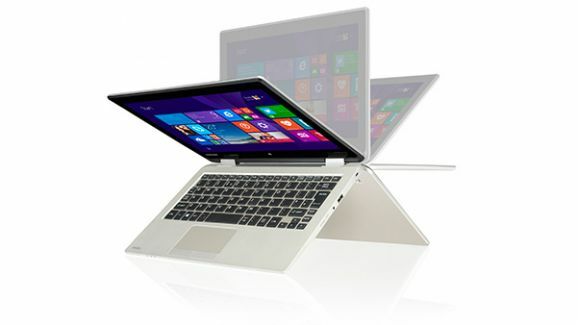 The radius 11 runs on Windows 8.1 weighing at 11.6 kgs, and has 500GB of inbuilt storage space and houses 4GB of RAM.. This device can be shape shifted into multiple form factors such as presentation mode, tabletop and audience mode.